See more of this outfit by clicking on the read more button. 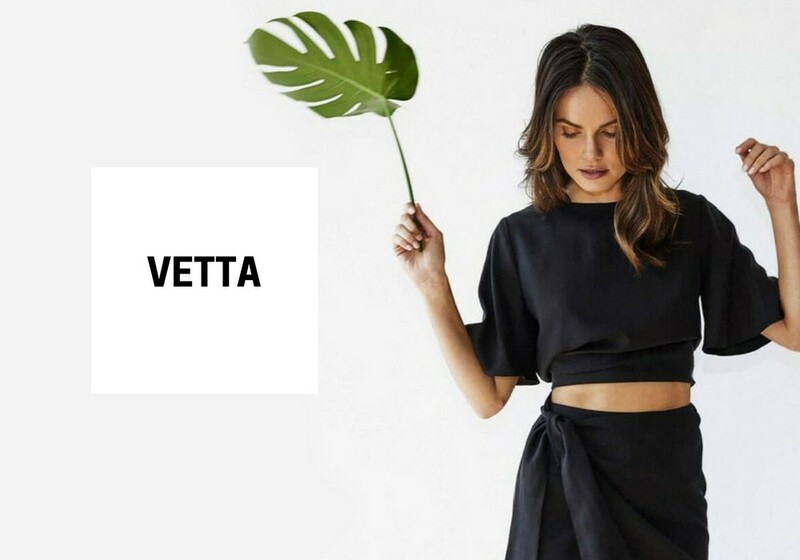 Read more about the sustainble fashion brand VETTA by clicking on the read more button. 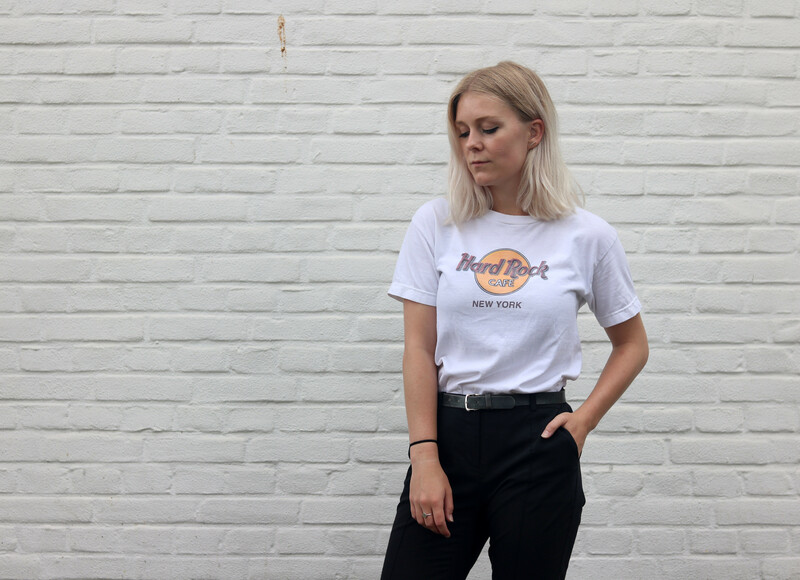 Welcome to Manon Margaretha - a personal style blog by Manon, a 21 year old student from Rotterdam. All pictures on Manon Margaretha are taken by Manon Dijkhuizen, unless stated otherwise, and may not be used unless linking back to this website or after requesting permission. © Manon Dijkhuizen 2013. All rights reserved. Powered by Blogger. Copyright 2011-2016 Manon Dijkhuizen. Theme by MangoBlogs.